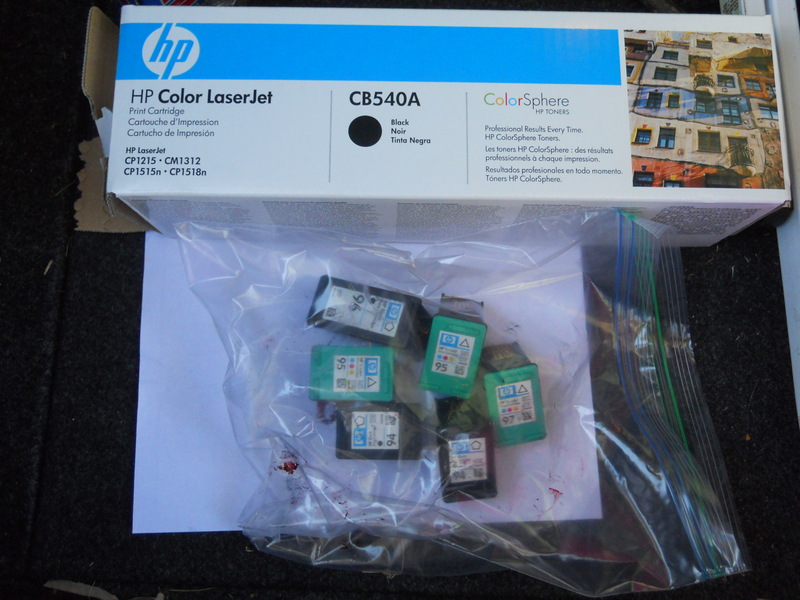 The nation’s leading online virtual recycling center for inkjet cartridges and toner cartridges, Recycle 4 Charity charges no fees and even picks up the shipping costs for you, as long as you have at least 10 items (they accept cell phones as well). You can agree to donate your throwaways to one of their worthy charities, or get some cash for your efforts. They also provide a fundraising program to raise cash for your school or organization, just check the list of qualified items before you proceed. This entry was posted in Cell phones, Ink Cartridges and tagged fundraiser, ink cartridges, Recycle 4 charity, toner cartridges, virtual recycling center. Bookmark the permalink.